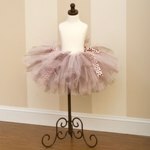 Sandra Betzina’s Power Sewing website is holding a Sprouts in Spring Couture Kids Contest and it’s super easy to enter! Simply post a picture of a garment you’ve sewn for a child along with a description. The garment with the most comments will win a $30 Gift Certificate to Sew Baby.com and a $30 Gift Certificate to the Power Sewing WebTV Show! The winner will be announced on Sunday, April 4! Click here to post your garment. 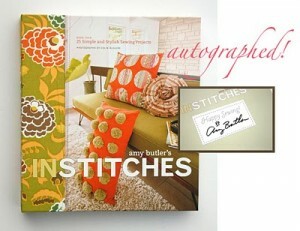 An autographed copy of Amy Butler’s “In Stitches”, Amy’s “mini dress, tunic & tops”, and “weekender travel bag” patterns. Autographed copy of author Shona Cole’s brand-new (and completely wonderful! )book; “the Artistic Mother”! The Spring issue of Altered Couture (best magazine ever!). One month’s free 160×160 advertising on Ruffles and Stuff’s sidebar for any website you choose (subject to approval). Amy Butler’s “Madison Bags” pattern. The Spring issue of Altered Couture. 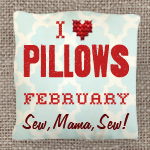 Amy Butler’s “Nappy Bag” pattern.